Your wedding day is one of the most magical moments of your life, and having something beautiful to remember it ensures the magic is always kept alive. 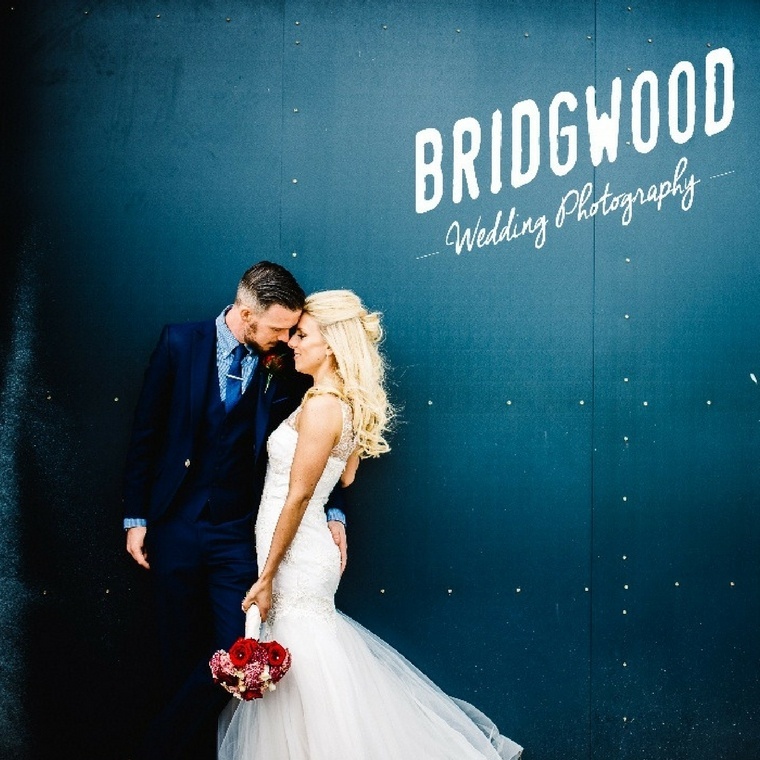 Wedding photographs are a great way to capture the beauty, the laughter, and the love, which is why it’s so important you hire a photographer you can trust. Here are our favourite, trusted photographers that will make sure your wedding photographs beautifully represent you and your other half. If you’re looking for a photographer with originality and creativity, then you’re in the right place; we are lucky enough to have had Steve Bridgwood Wedding Photography photograph lots of couples celebrating their big day at Heaton House Farm, so please take the time to visit his website to view his portfolio. 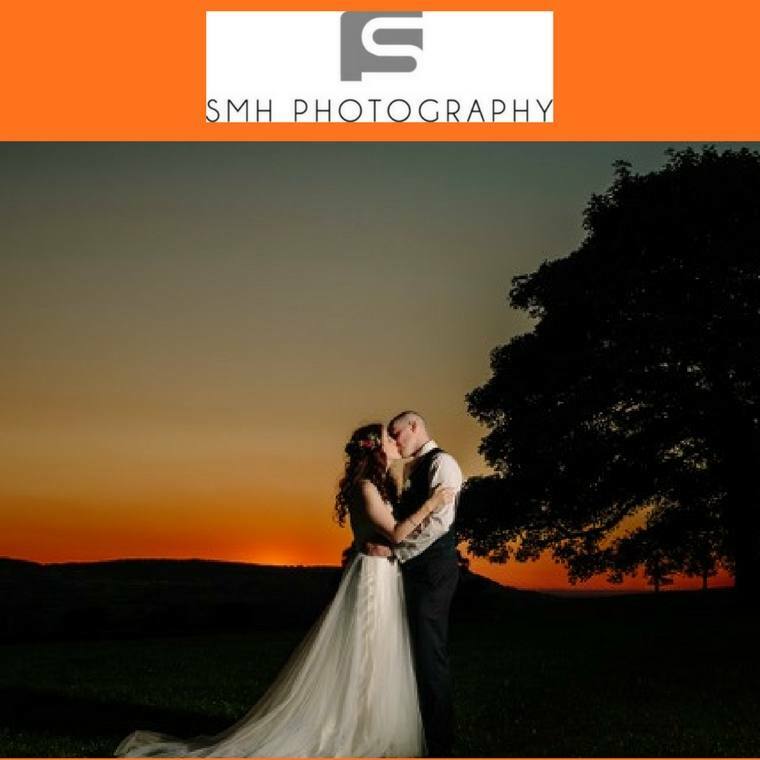 SMH Photography are Cheshire Wedding Photographer’s Steve and Sandra, a husband and wife team who absolutely love what they do and are extremely passionate about your wedding photography; they keep everything relaxed and fun on your wedding day capturing your day with all of the honest and truthful authentic emotion your special day delivers and the exact moment you say ‘I Do’. 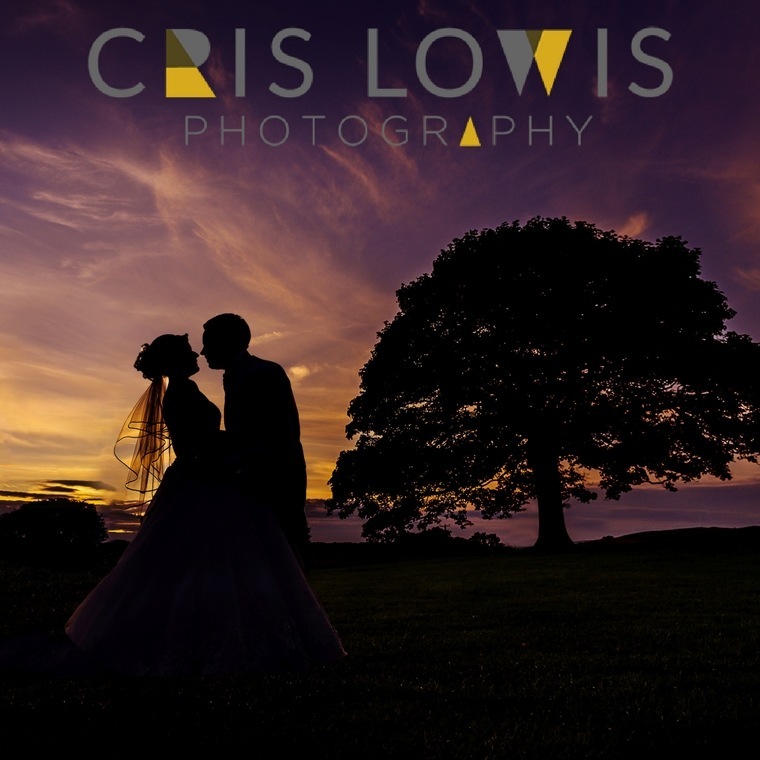 Cris Lowis is a full time professional wedding photographer with a relaxed and natural style. By focusing on interactions and emotions he’ll use a story-telling approach to capture the most important day of your life as you really remember it. From the second you step into your preparation room, right through your ceremony and all through dining, he captures every second perfectly. 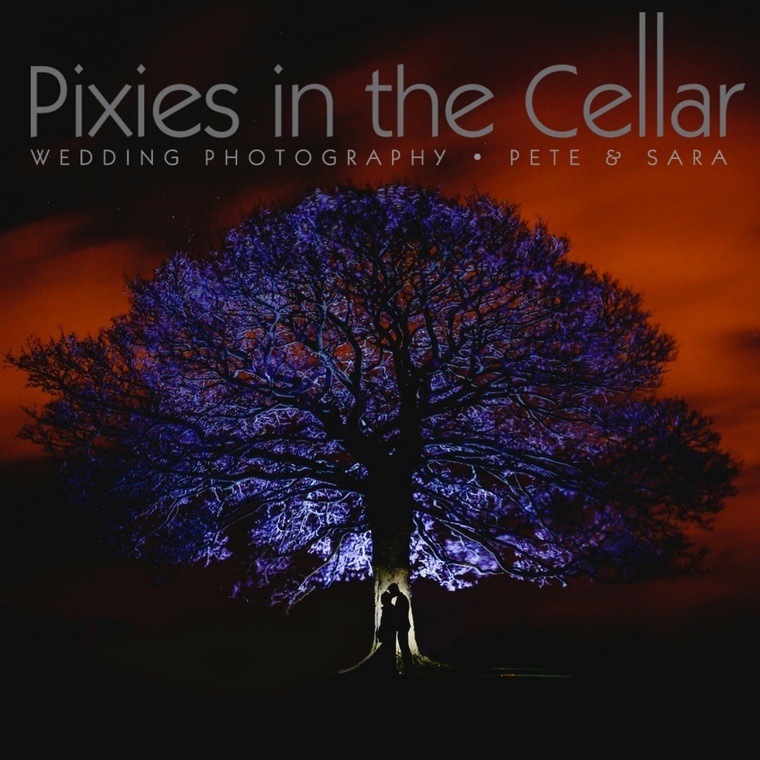 Pixies in the Cellar, a husband and wife photography team, are committed to delivering to you the best set of images for you to relive your wedding day again and again. 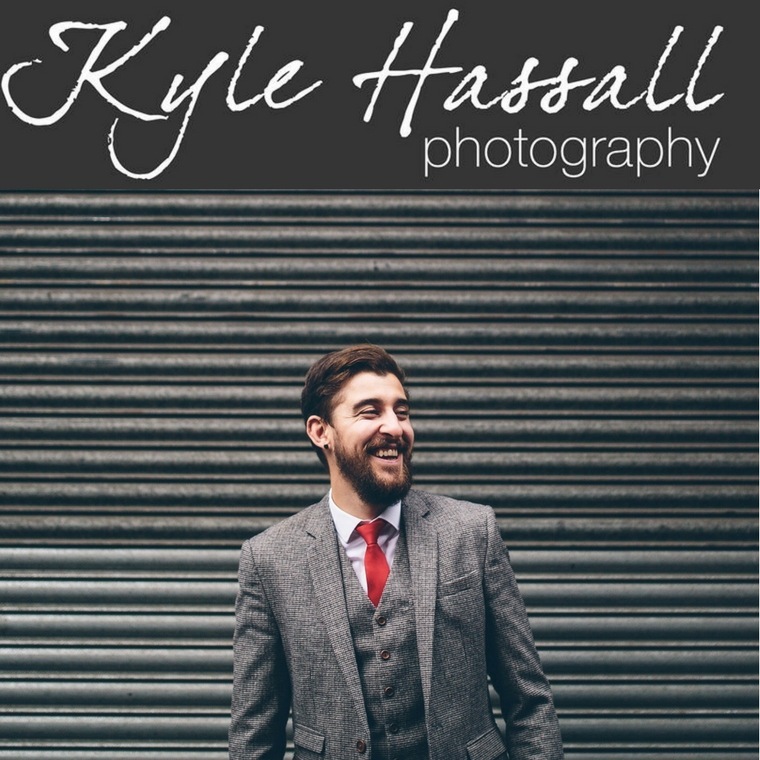 The duo love capturing people and their emotions during those special fleeting moments, along with a few creative shots of just the two of you – whilst making themselves as unobtrusive as possible. 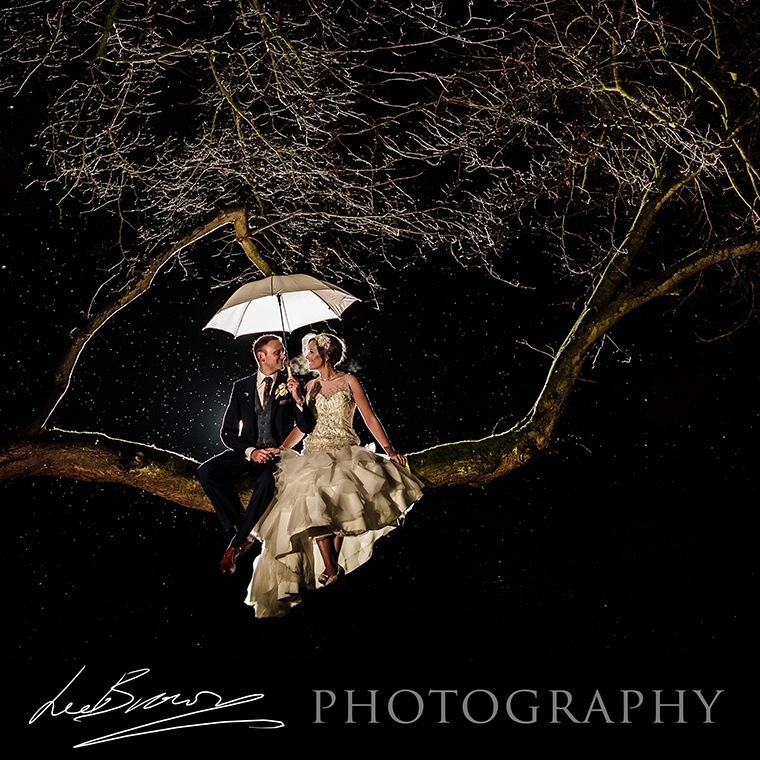 Lee Brown has been shooting weddings since 2009, he is relaxed in his approach and prefers a more documentary style mixed with some 'Hero' off camera flash portraits too. He's a big fan of punchy colour and heavily contrasty mono. He will be there to capture those tiny moments, roars of laughter and high energy partying! Jonny Draper loves shooting weddings. A wedding day is the happiest day of a couple’s lives, surrounded by family and friends, every single one of them with a great big smile on their face. He enjoys getting to know the couple, not just together, but as individuals too, so that he can fully understand what they want from their day. We love capturing unobtrusively to document the day as truthfully as possible. 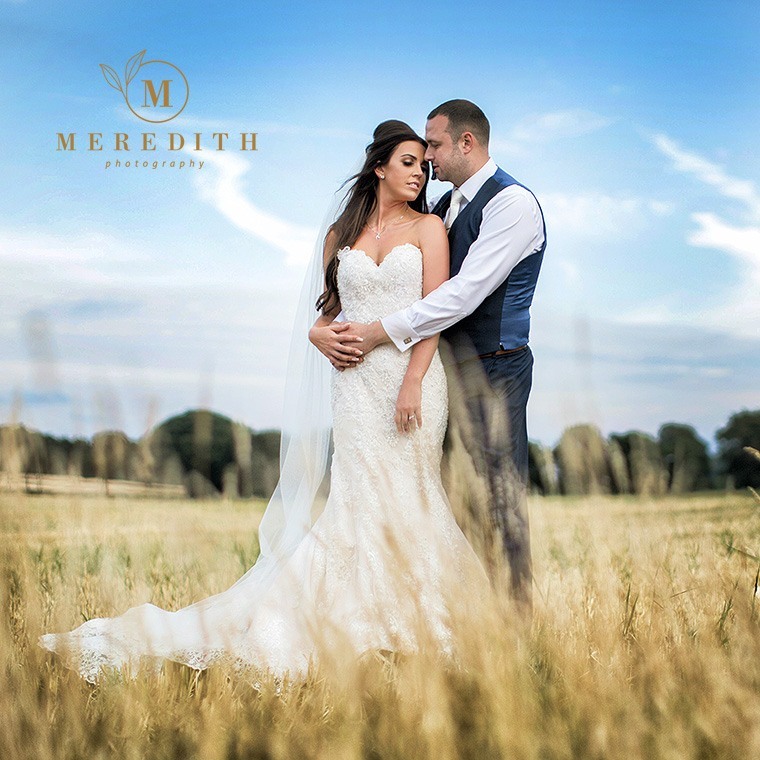 This along with a few posed pics and a little bit of romance thrown in for good luck ensures that we come away knowing that we have captured a beautiful collection of personal life long memories for our couples. 2 passionate full time photogs on every wedding to make sure that nothing is missed, presenting our couples with 1000+ beautiful images of their day. 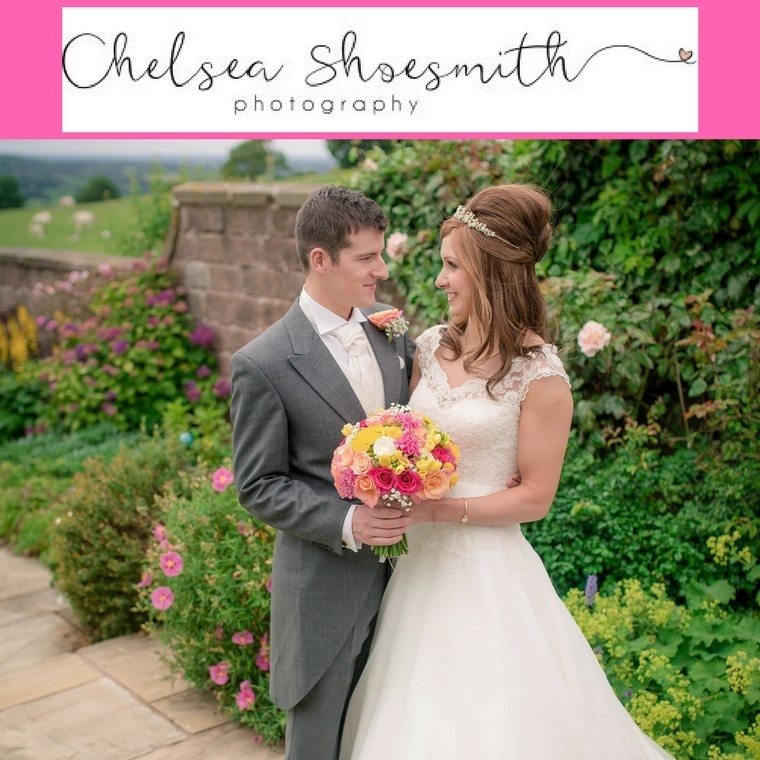 Chelsea Shoesmith believes that your wedding photographs should be personal to you. Without the clichés. Just natural, authentic, heart swelling photographs - your moments, captured in a way that is unique to you. Chelsea aims to shoot your wedding as it unfolds - your preparation, your ceremony, your wedding breakfast, your reception. No pausing, no awkward posing and with the promise that she’ll never ask you to “stand & smile”. Your wedding day is the most important day of your life. With the unforgettable emotion and unique unscripted moments, it should be captured to treasure forever. 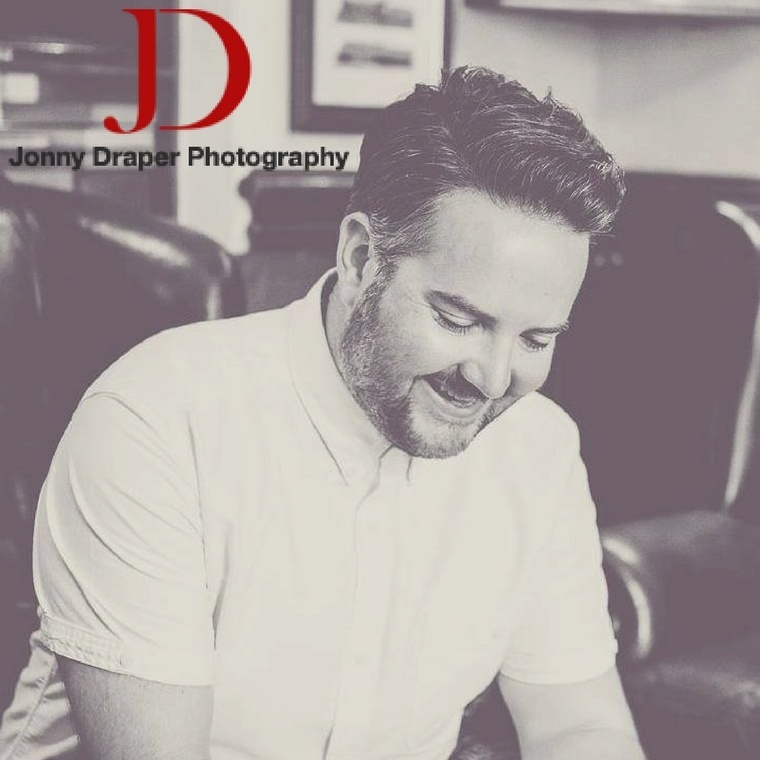 Choosing and trusting an experienced photographer who is skillful yet sensitive and adaptable to your needs is essential. 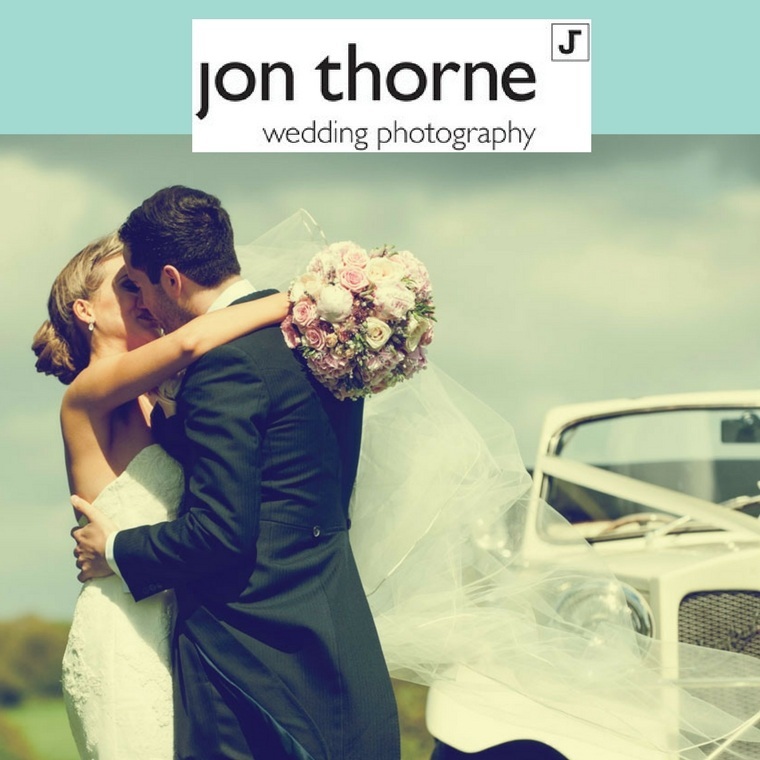 Jon Thorne offers an unobtrusive and friendly service producing visually beautiful, contemporary and stylish results.